In the past few weeks we had a lot of feedback on our Metabond Universal product. People told us that after pouring it out from the flask, a thick jelly-like substance was found, which is hard to separate from the bottom of the flask and does not want to mix, not even when shaking. The concentrated ingredients and the physical behaviour of our new generation products significantly differ from our previous, very simple products (M, C, Gold) that only contained metal finishing ingredients. The separated material that is left behind is a resin, which is a natural occurring. The simple explanation is that when the temperature drops below 10-13°C a type of resinification occurs in our products. 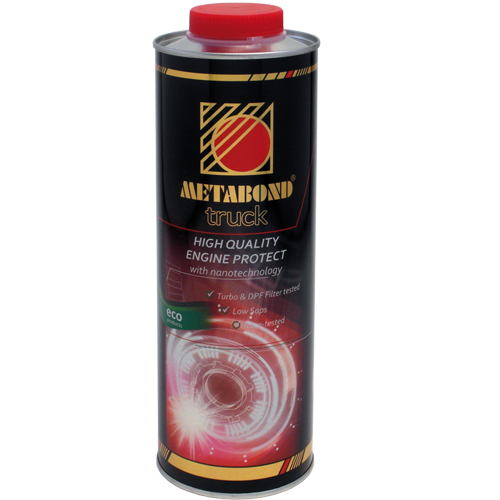 It is written in the short description on the flasks of the Metabond ECO, TRUCK and OLD SPEZIAL to warm up and shake well before use, in order to prevent any similar cases. Warming the flask up to 30°C causes the separated resinous substance to become pourable and mixable, even inside the flask itself. Don’t worry if by accident this unshaken, unmixed, separated resinous material enters the engine. The warm motor oil will immediately dissolve it and won’t be able to separate again; therefore it cannot cause any negative effects to the engine! 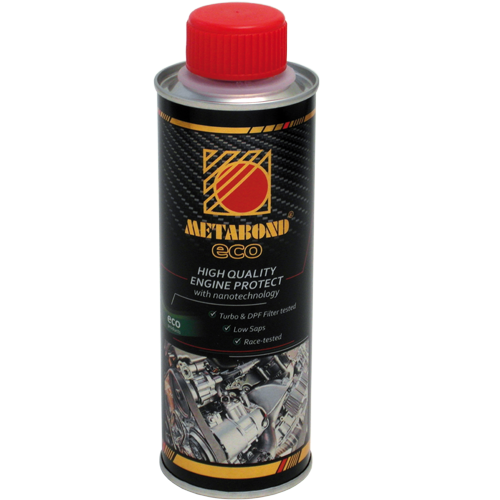 I would also like to note that Metabond Universal is not our flagship product. The reason for this is that if something is universal, then that means it is good for everything and everywhere, but cannot be the best. This why we primarily recommend ECO for cars, TRUCK for utility vehicles, 4T for four stroke motorbikes and small machinery (i.e. lawnmowers) and GT for manual transmissions. We would like to apologize to everyone because of this strange issue! We really hope that we shall still have You as part of our satisfied customers.